At Hunter's Tree Service, we have the experience and expertise to provide professional tree climbing service to Sumner, WA residents. We provide an efficient tree climbing service, regardless of the tree type or size. Let us take care of your tree climbing needs in Sumner. Do not risk your physical safety or the safety of your property; let our tree climbing experts help you. 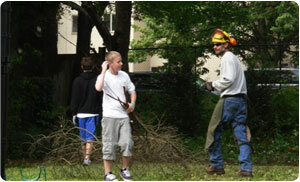 We offer tree climbing services to both residential and commercial property owners. When it comes to pruning large trees in Sumner, you will most likely need to remove big branches in the upper area of the crown, which is a job best left to the experts. Pruning large trees requires climbing and heavy equipment, and we recommend never compromising your personal safety to save a few bucks on pruning large trees. We know just how to cut tree limbs that are too high to reach, and we can maintain tree health, safety, and beauty by pruning large trees on your property. Why Choose Us for Trimming Tall Trees in Sumner? Trimming tall trees can be dangerous, and properly trimming tall trees requires the use of dangerous equipment at dangerous heights. 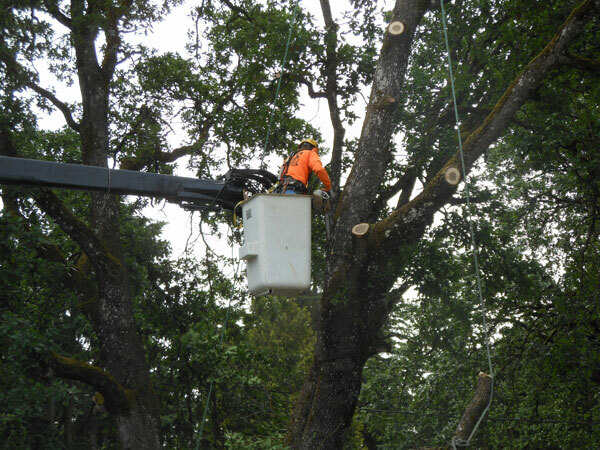 Our team has the equipment and knowledge that allows them to safely help with trimming tall trees in Sumner. 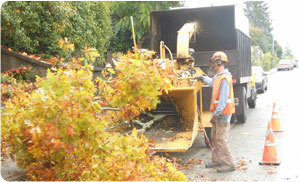 Let our team take care of the trees on your residential or commercial property. Our team of ISA Certified Arborists has the skills and experience in trimming tall trees that will leave your trees healthier and in an optimal condition for new growth. We can schedule an appointment for trimming tall trees at a time that best suits you. Our friendly and professional tree trimmers will ensure your tall trees are properly trimmed and everything is cleaned up afterwards. To find out more about our services for trimming tall trees in Sumner, please feel free to call Hunter's Tree Service at 253-777-1938.